Any of our products can be made in custom fabrics either provided by you or something we shop for you. 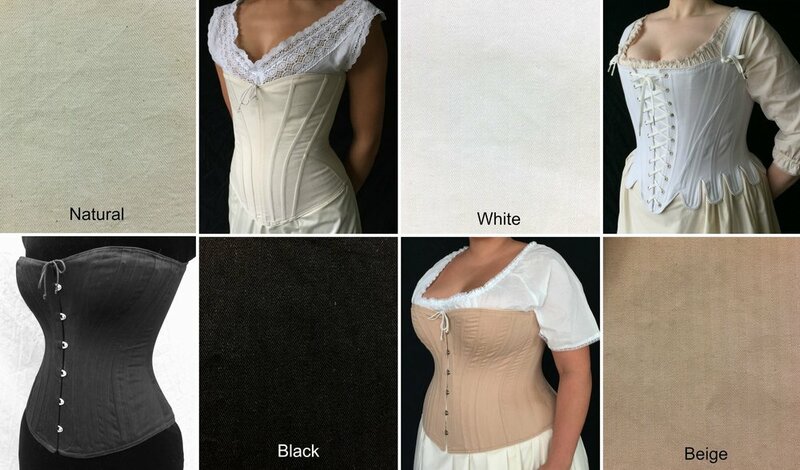 Corsets feature your beautiful custom fabric on the outside attached to a complete inner structure of our heavy duty cotton coutil (flatlined). Email us for details! 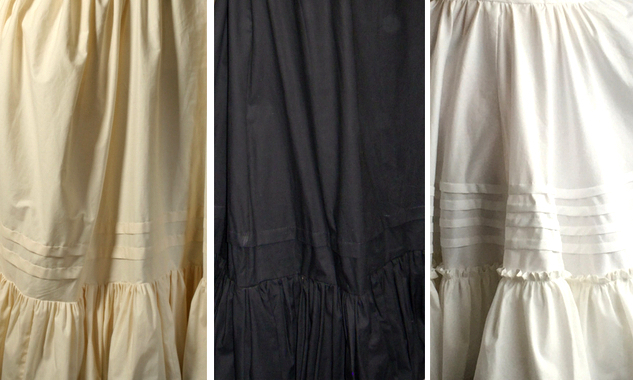 Any of our petticoat styles are available custom made in your own fabrics. Email for questions and details. 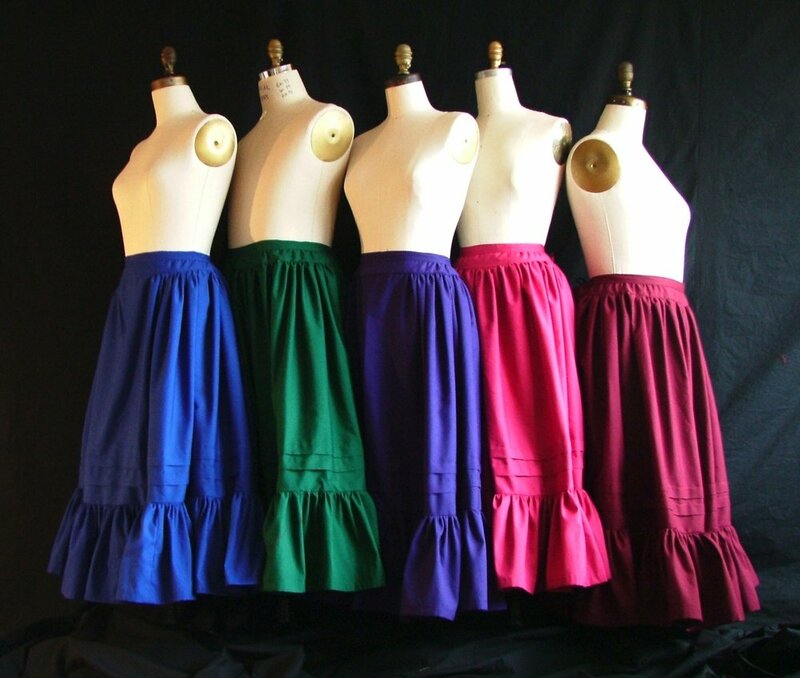 Shown here, our Peasant Petticoats in a rainbow of Kona Cottons. All content © Period Corsets. All Rights Reserved.